United Airlines has released details of its first services at Washington state’s Paine Field airport. United is the second airline to announce flights from the airport located 25 miles north of Seattle, after Alaska Airlines said it would launch from February 11, 2019. 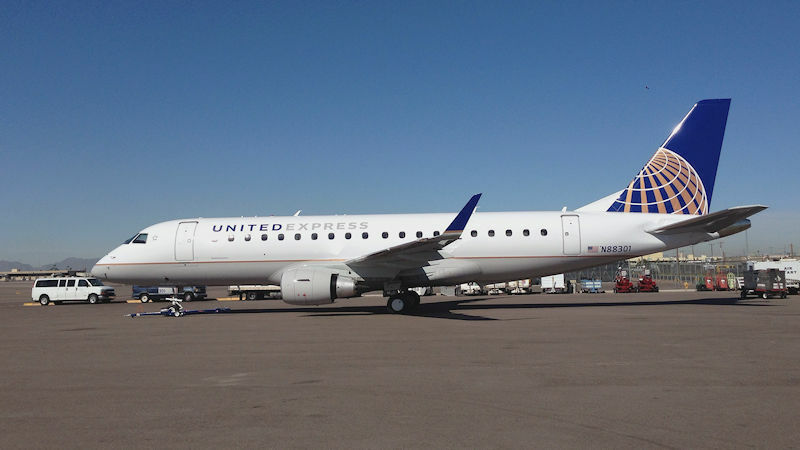 United will fly six daily non-stops from Paine Field, with two to Denver and four to San Francisco. Services begin March 31, 2019, subject to regulatory approval. United already operates up to 40 daily flights between the area’s SeaTac Airport and its US hubs. Southwest Airlines announced plans earlier this year to launch service from Paine Field when commercial services are permitted at the airport from February 2019, but the Dallas-based airline later said it had reached agreement with Alaska for slot transfer. Alaska Airlines will offer 18 daily nonstop flights between Paine Field and eight west coast cities from February, also subject to final FAA approval.